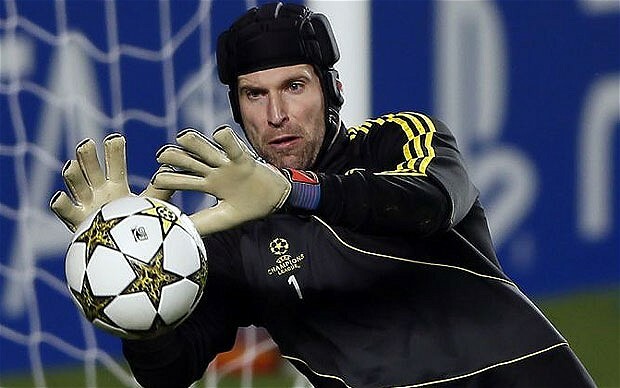 Chelsea stalwart Petr Cech is a surprise target for Arsenal boss Arsene Wenger, as he is looking for a replacement to mentally fragile Szczesny. According to the latest speculations Wenger has sent his scouts to assess the 30-year-old, whose contract is due to expire in 2016, and find out whether he is available. Cech is considered a firm first-team player at the Stamford Bridge, however the recent reports link him with a move away from Chelsea with in-form Thibault Courtois rumoured to be ready to replace him between the sticks. The Gunners are trying to take advantage of the situation and lure the Czech international to the Emirates Stadium. Chelsea are considering Courtois a long-term replacement for Cech following his two impressive loan spells with Atletico Madrid.